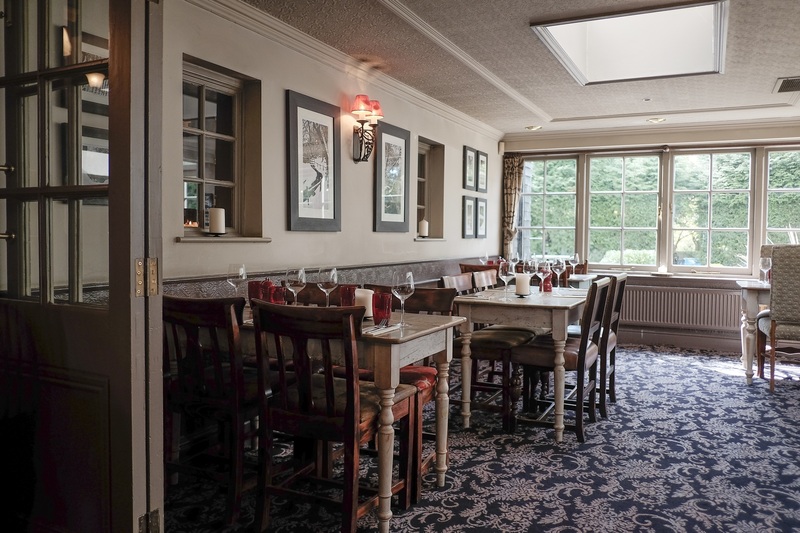 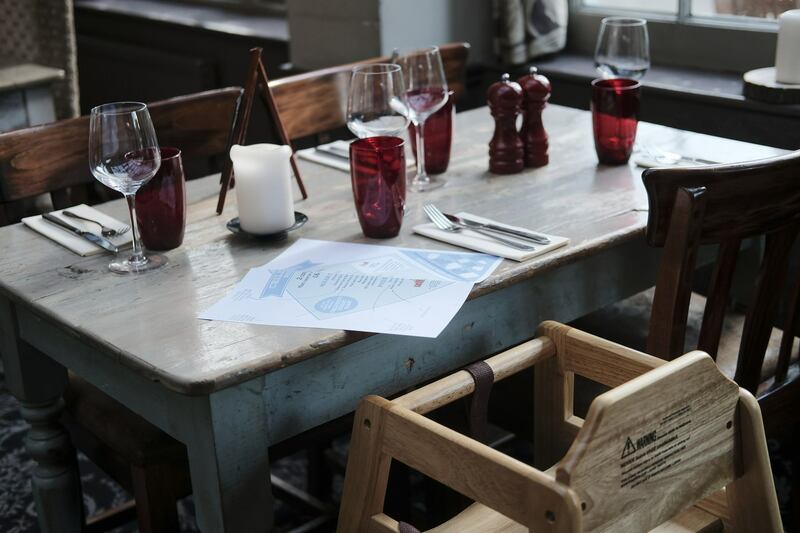 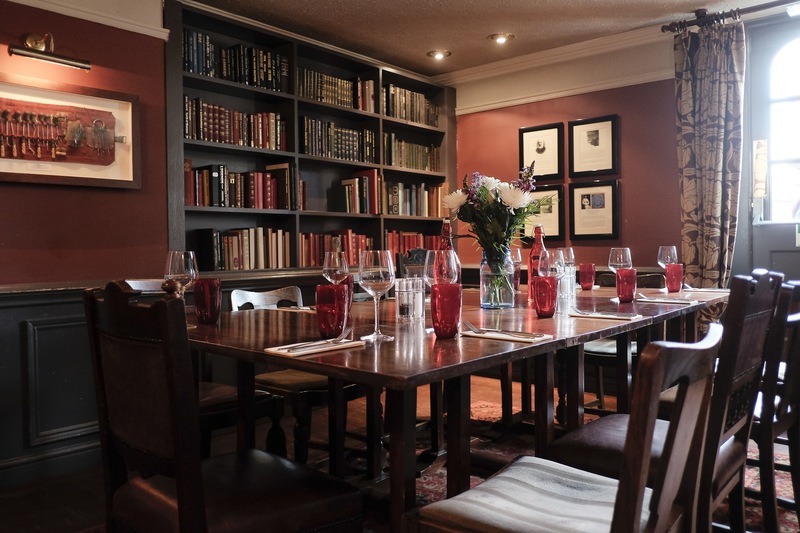 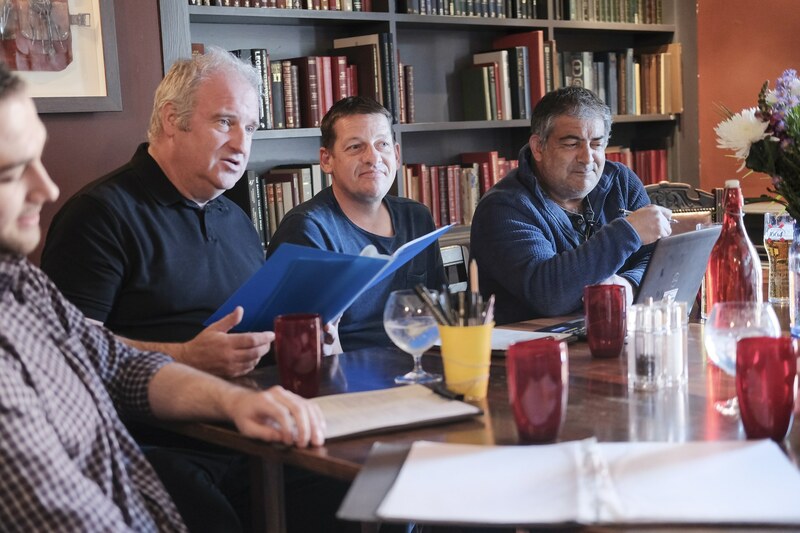 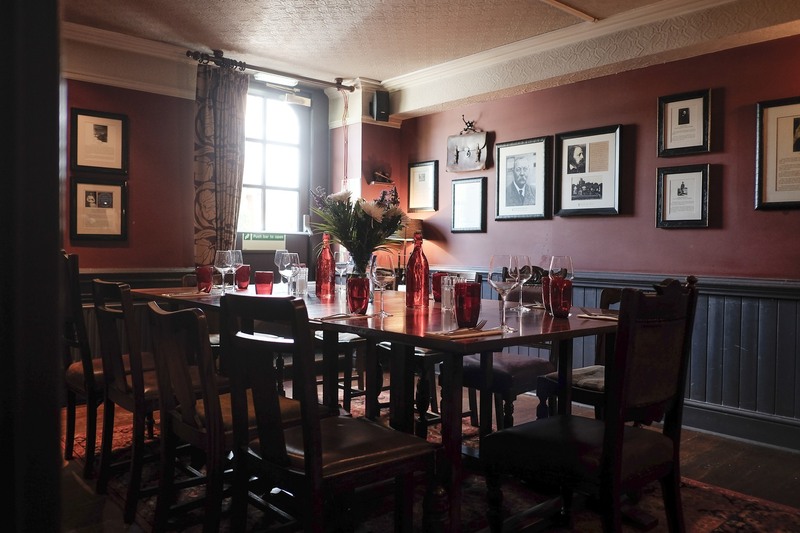 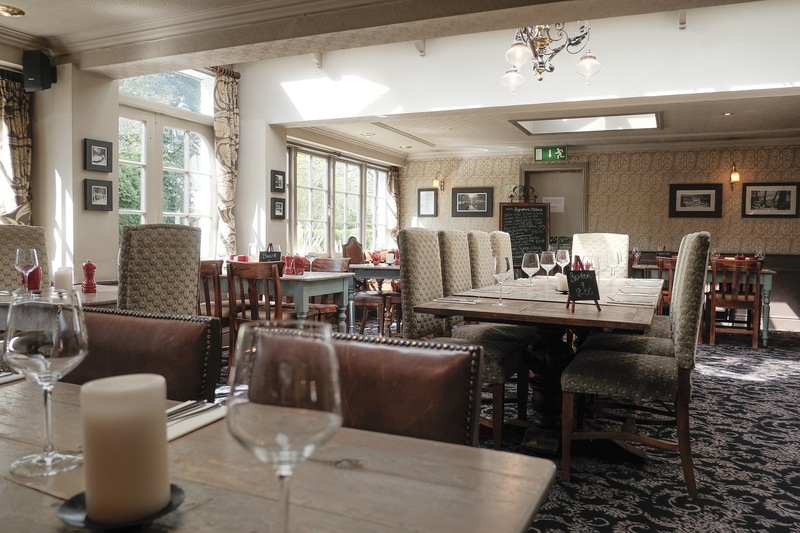 With three very different areas to hire, The Fox & Pelican is the perfect place for a party or event in Grayshott. 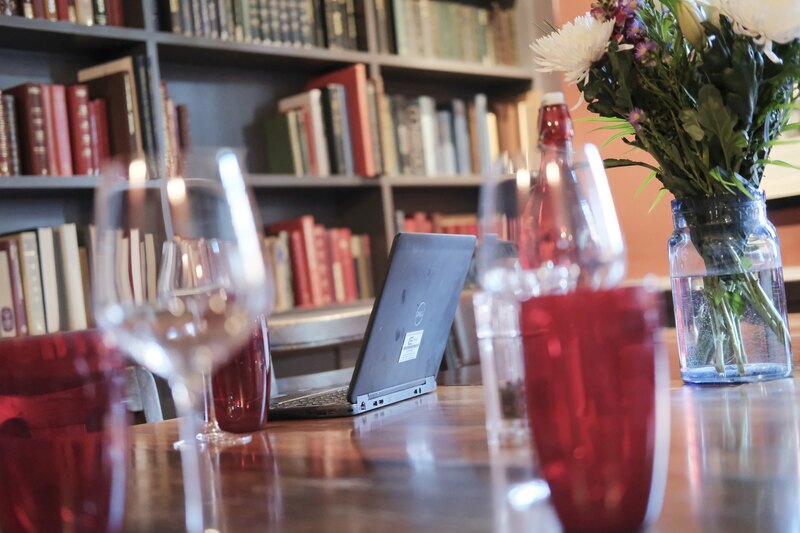 Call, email or speak to us when you're next visiting and we'll be able to give you more information. 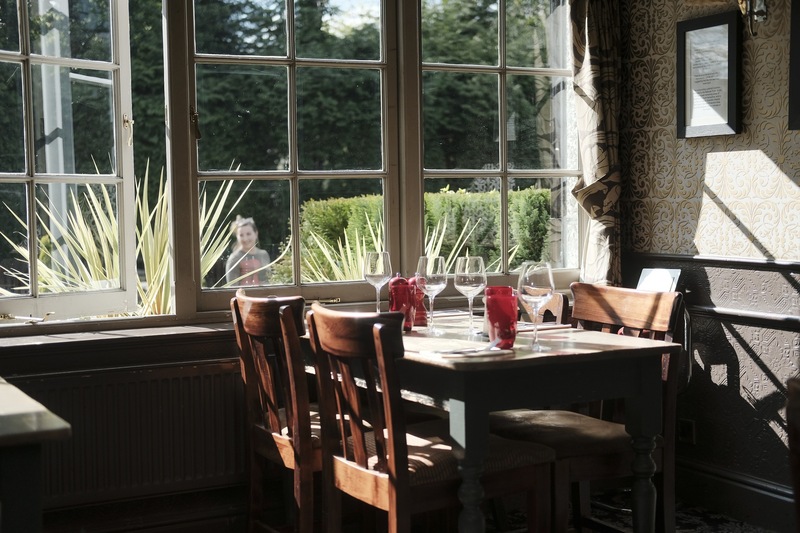 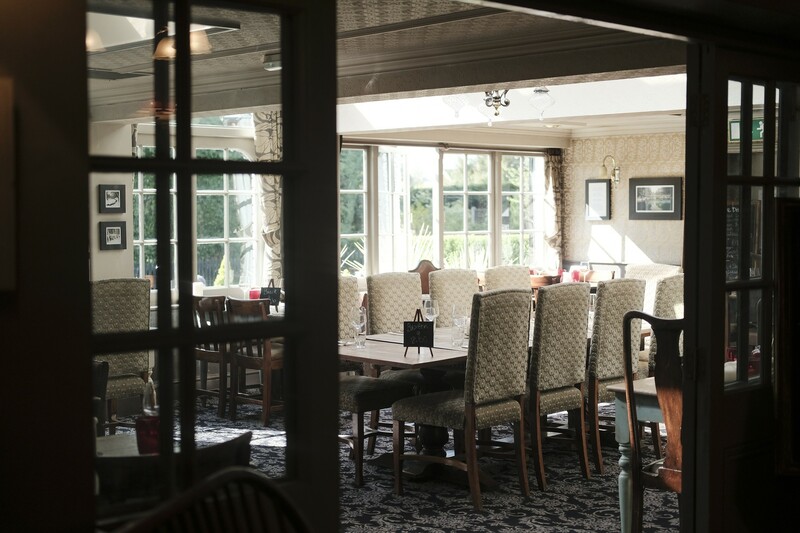 With comfortable seating for 45 guests and boasting a fantastic view of our garden, The Restaurant is a great choice for any occasion. 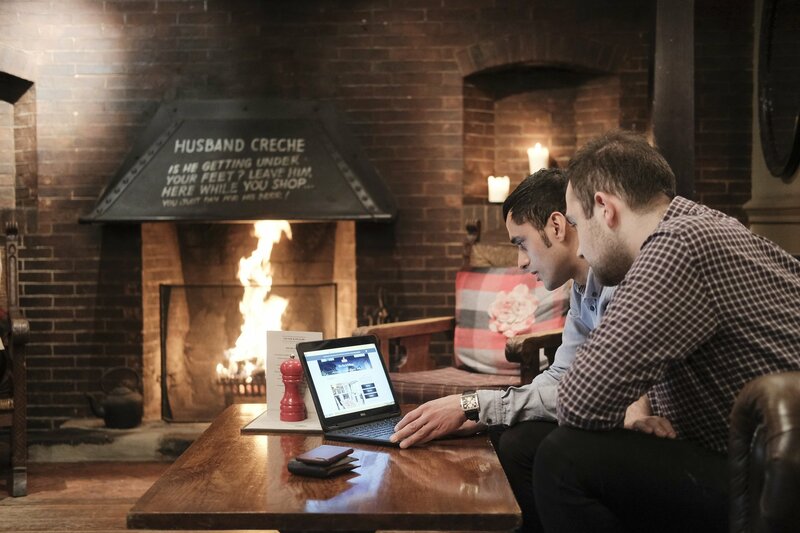 With screens and sports passes, our Sports Bar section will ensure you don't miss a second of the action. 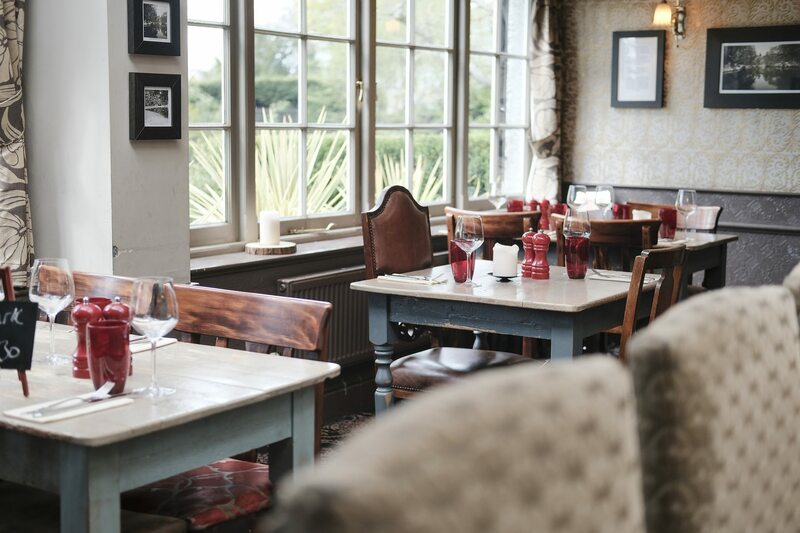 While mainly for drinks, food can be ordered at the bar. 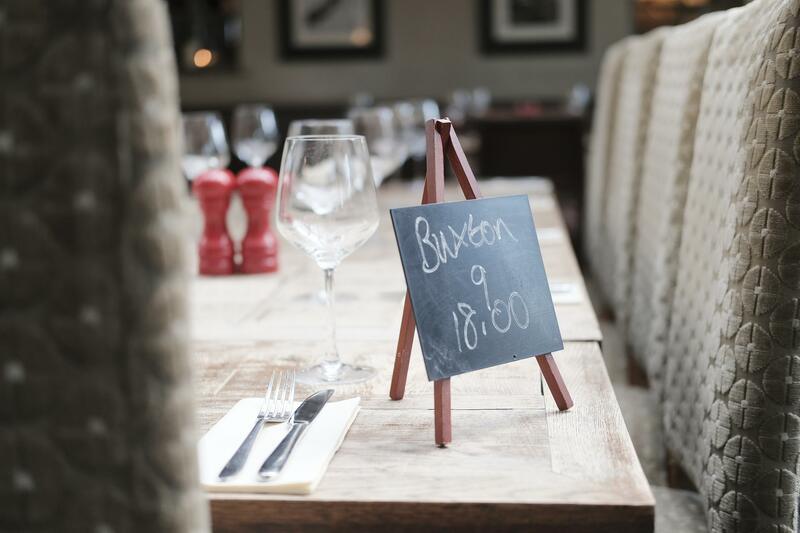 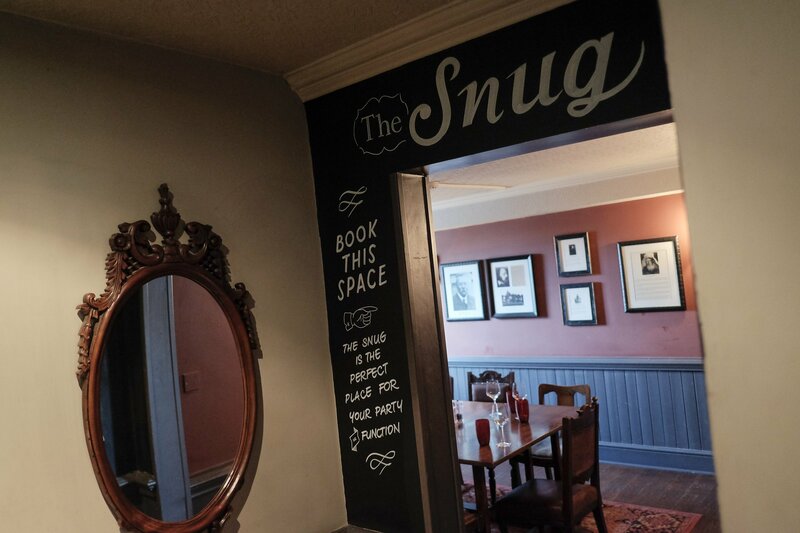 With a maximun capacity of 15 (seated), The Snug is our best room if you are looking to book a private area for a meeting or just to enjoy our delicious food with family and friends.